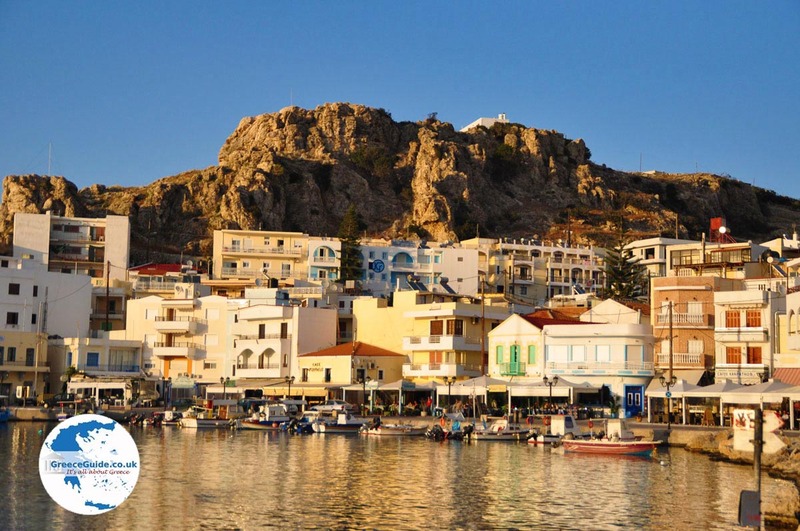 Pigadia (Karpathos town). 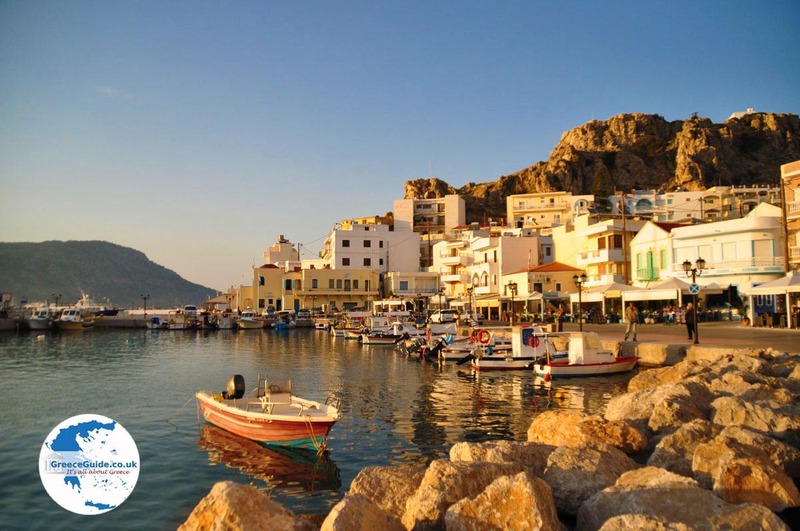 The harbor town of Pigadia (or Karpathos city) is the capital of the Greek island of Karpathos. It is located on a scenic bay with a long beach and next to a rocky hill. 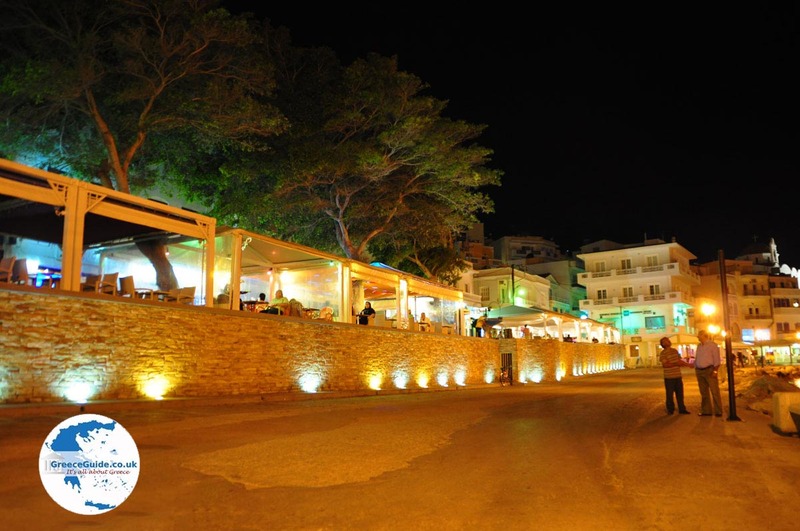 In the center of Pigadia is the harbor with restaurants, taverns and cafes. Around the harbor is plenty of excitement. The churches on the rocks at the harbor are well worth a visit. There is also a nice pedestrian boulevard. Pigadia is not yet overrun by mass tourism, but there is tourism. Yet it remains a jovial, pleasant town. 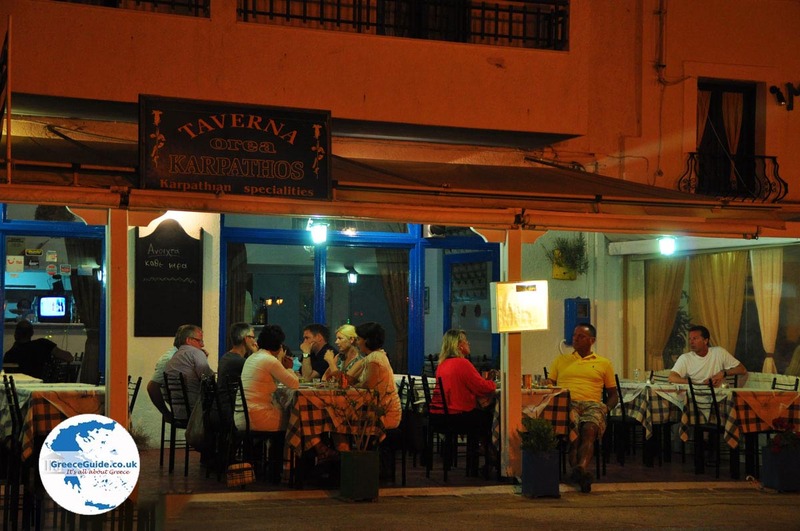 While the evenings in Pigadia are nice, this town is not known for a vibrant nightlife. Many restaurants line the car-free boulevard. The food is delicious and affordable. Pigadia is truly a place to relax. 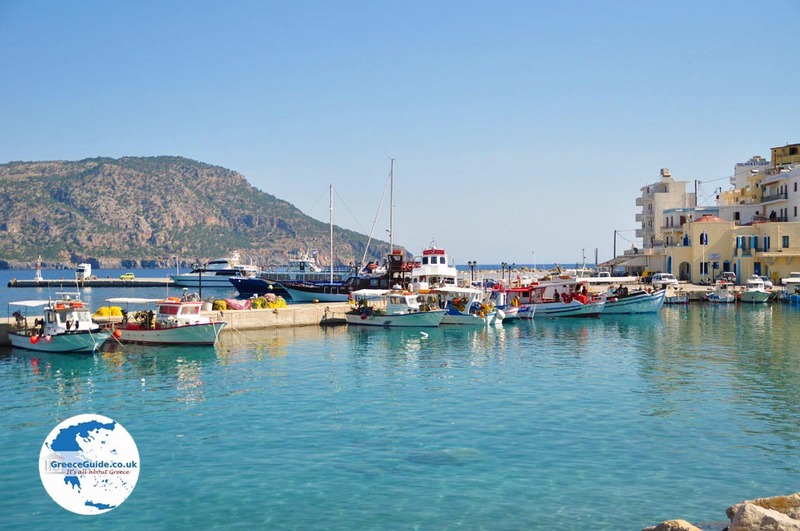 Pigadia is not only the capital, but also the main port of Karpathos. This town was built primarily with funds sent home by immigrants living in the United States. 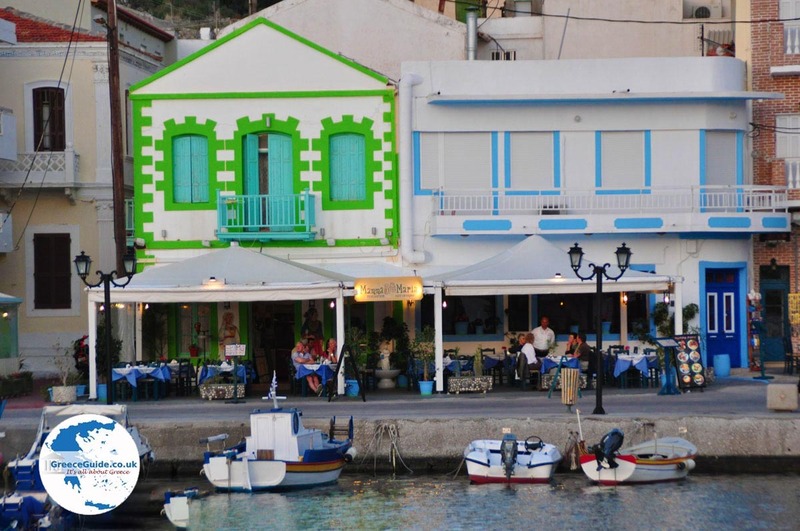 It does not reflect the local architectural style found in the older villages on the island. 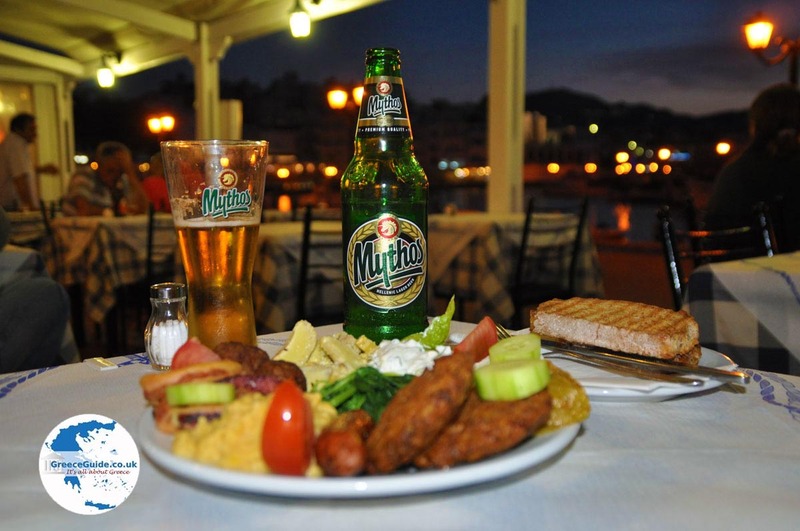 The Greek population of Karpathos and Pigadia is very friendly and welcoming. Pigadia is a great base from which to explore the island. Pigadia owes its name to the many springs available in the area (Pigadia in Greek means "springs"). 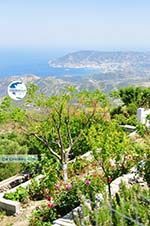 The surroundings of Pigadia are beautiful with a stunning nature with high mountains and sparkling bays. 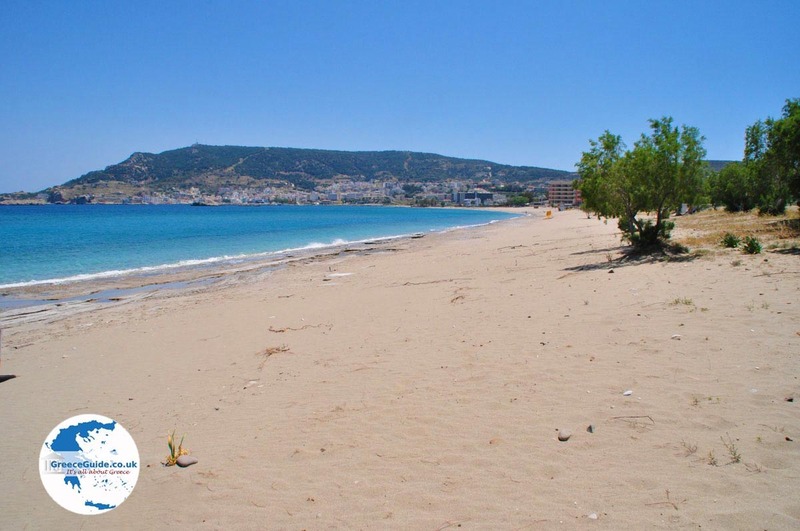 Excellent beaches can be visited at Amopi and Lefkos. 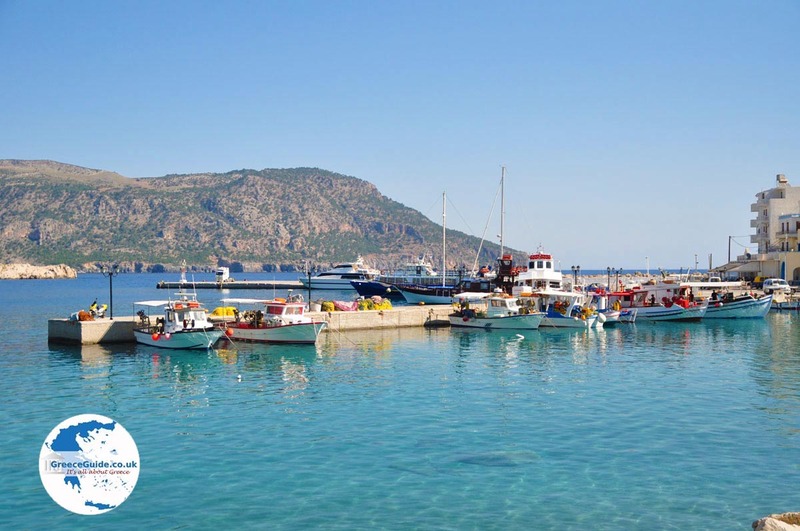 These and other villages and beaches on the island, such as Kyra Panagia, and Olympos, are highly recommended. 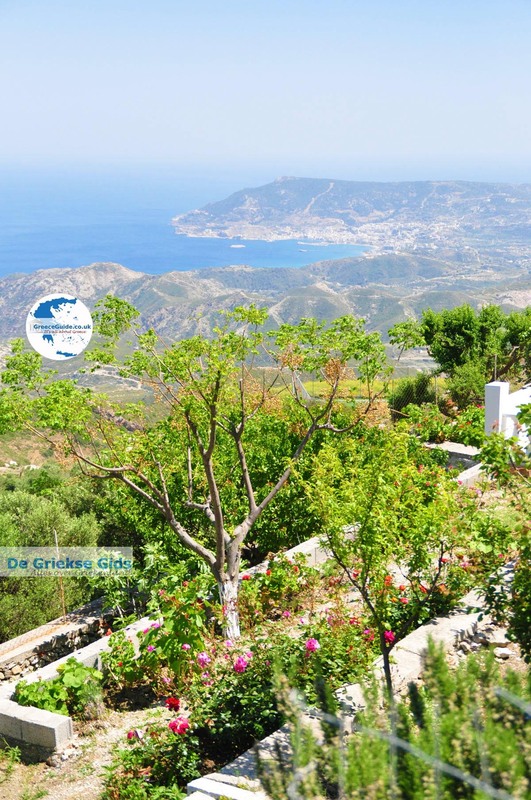 For hikers Karpathos is really a gem. A few hotels and apartments are located in Pigadia. 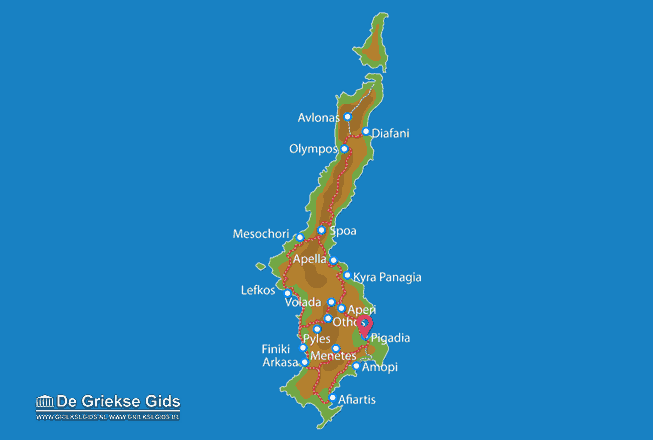 Karpathos: Where on the map is Pigadia located?